According to specifications published by Chinese regulator TENAA, a new variant of the Oppo Find X will have a record-breaking 10GB of RAM. Word got out when a details document found its way online, mistakenly unveiling the upcoming smartphone’s specs to the public eye before its official announcement. By comparison, most of today’s flagship phones come equipped with 4GB of RAM. The only exception to the rule is the Samsung Galaxy S9+ and OnePlus 6, both of which cap out at 6GB of RAM. Although it seems like overkill, memory utilization has been increasing for several years, especially with the advent of progressive web apps and AAA quality mobile games such as Fortnite requiring more hardware firepower than anything we’ve seen in prior generations of smartphones. 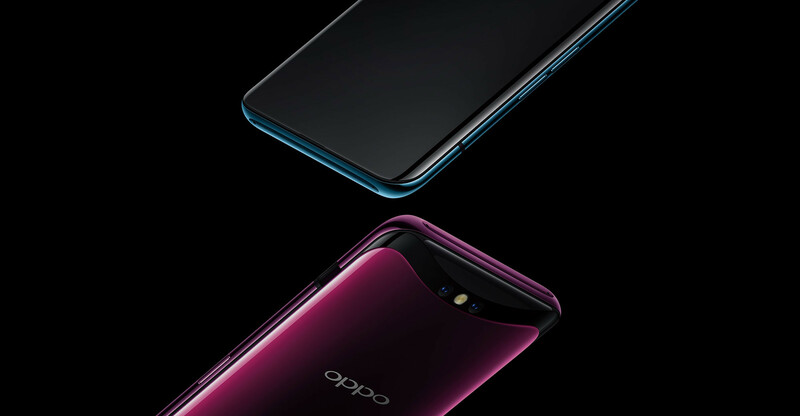 Oppo is one of the newer names in the smartphone industry, although the Chinese company has been in business since 2001 when it began making consumer electronics such as Blu-ray players. It’s quickly earned a reputation for its powerful smartphones that have quickly become the most popular in China, outperforming its primary competitor, Huawei.